No job is too small. We supply concrete for houses, conservatories, sheds and paths. We have long served the commercial market and have a reputation for being reliable and efficient. Getting your deliveries on time and in budget. No job too big, we provide high strength durable concrete for all your industrial needs we will even supply you with micro-silica concrete up to 80 N/mm2. This is where we started, now with 40 years experience we can provide all your groundwork and concrete requirements from cattle sheds, weigh bridges, silage clamps, to concrete yards. Our existing customers are our best adverts. Steven Birdsall heads up the ready mix division, while his father Gilbert (Founder) heads up the contract division. 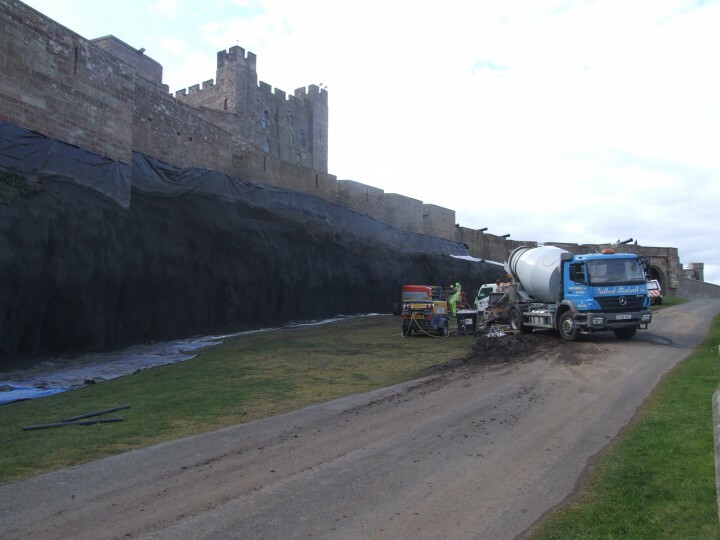 Steven can be contacted for technical assistance, sales, advice, or any other aspect of the ready mix on 07970112761. 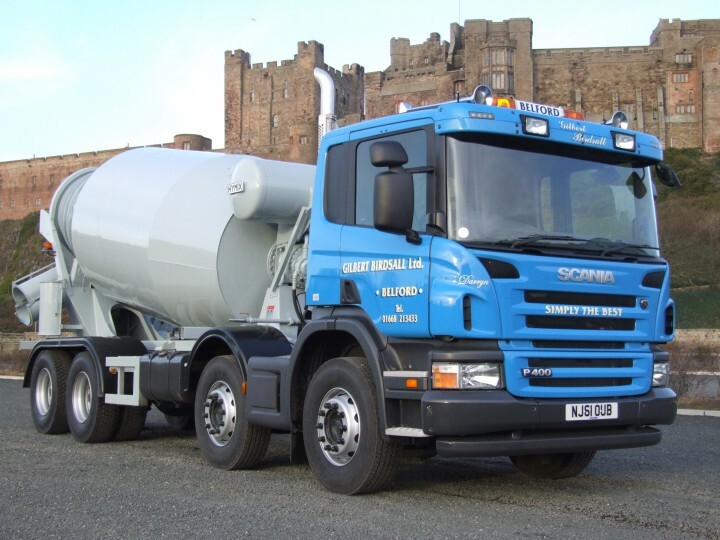 Gilbert can be contacted for any contract you require from kerbing and taring your drive to laying large concrete floors or any other groundwork required 01668 213433.
Business still runs on same values it was founded on “Hard work and Honesty” established to build farm buildings and concrete floors and roads. Now, with the aid of laser guided graders and concrete layers we can assure you concrete is laid to the correct even depth fully compacted finished and cured as it should be to the highest standard. we strive to do our very best to get you deliveries on time even on a same day delivery, and we will not take on anything we cant do.